Ceramic Pro is a clear, liquid nanoceramic coating that can be applied in multiple layers. After complete polymerization the solutions on the surface will transform into a permanent durable but flexible ceramic shield. Ceramic Pro can be described as an additional clear coating with 3 times the hardness and self-cleaning properties. Why should I Use Ceramic Pro on my vehicle? 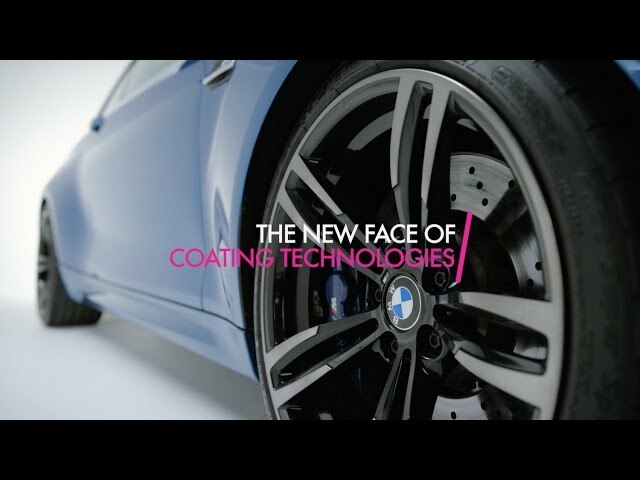 Ceramic-Pro is a multi-layerable, clear, nano-ceramic coating. When cured, this technology will transform itself on the surface to a permanent, durable yet flexible ceramic shield. Ceramic Pro can be described as an additional clear coat, with 3 times the hardness and self-cleaning properties. World first patented ceramic nanotechnology advanced ceramic solar control window film provides toughest shielding against the most extreme heat & glare originated from German. By cutting down unbearable heat, Hüper Optik films cool the vehicle more efficiently and reduce fuel consumption. Occupants are also protected from the harmful Ultra Violet rays to the eyes and skin. In addition to improving the overall comfort of your ride, the high performance films offer fade control and extend the life of the vehicle’s interior as well.